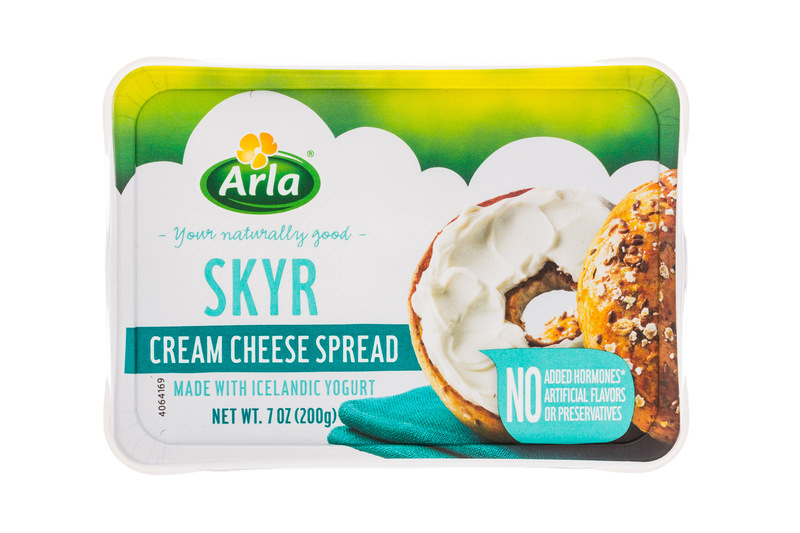 Arla. Live Unprocessed. 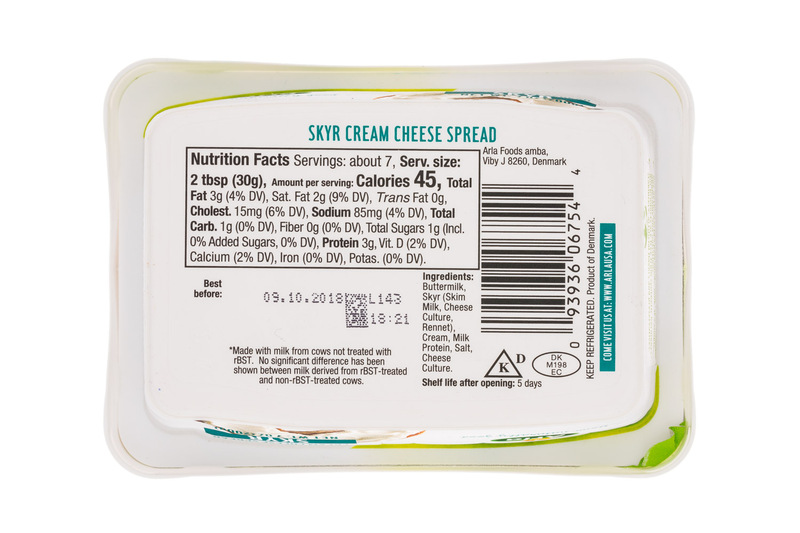 * Made with milk from cows not treated with rBST. No significant difference has been shown between milk derived from rBST-treated and non-rBST-treated cows.